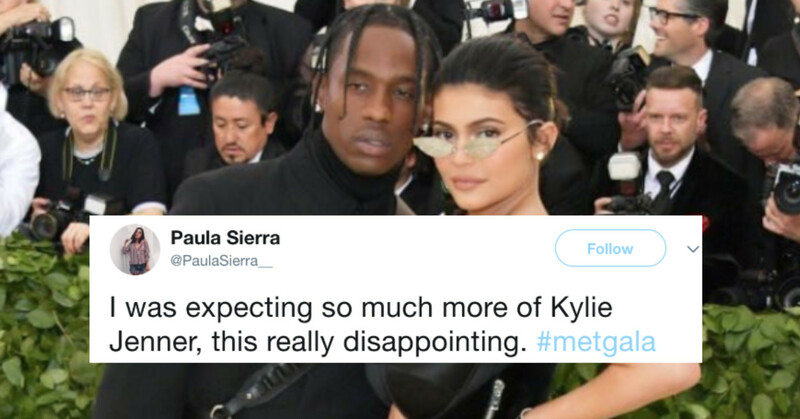 We all know that Kylie Jenner had her first baby this year at the young age of 20-years-old. 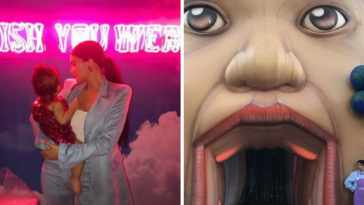 After months of keeping her pregnancy a secret, the beauty mogul welcomed her daughter Stormi into the world in February. 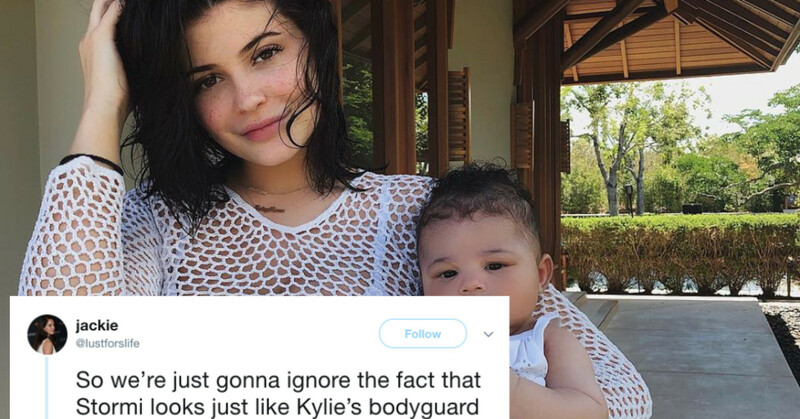 But, after months of posting photos of Stormi to social media, Kylie finally got a taste of why keeping her baby out of the spotlight was the best decision. 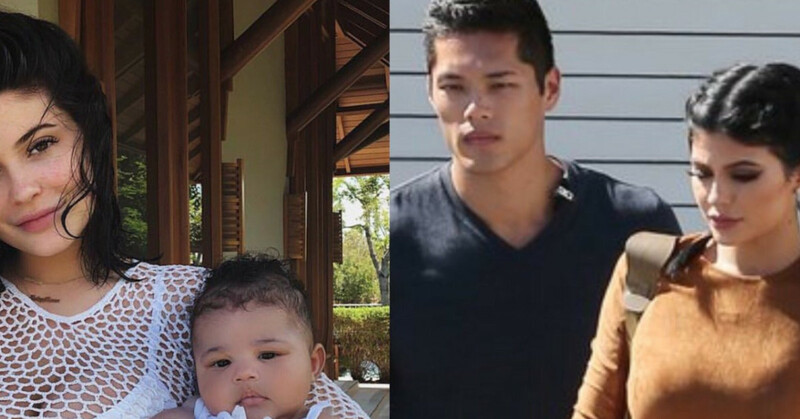 Fans discovered that Kylie Jenner’s bodyguard, Tim Chung, looks exactly like baby Stormi. 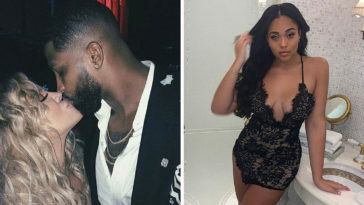 After a few memes circled the web, Twitter ran wild with rumors that he’s actually Stormi’s father. So–there you have it, folks–as Maury would say: he is not the father.